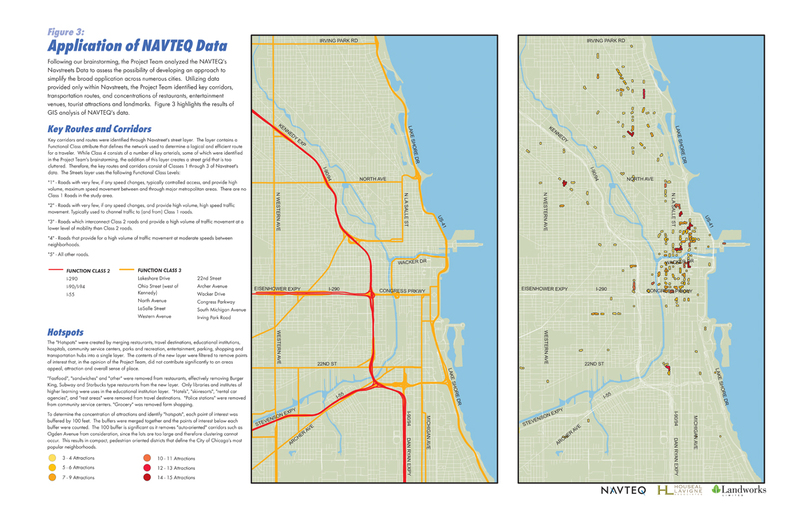 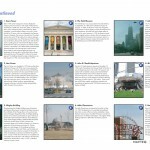 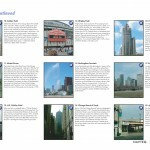 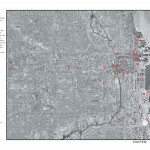 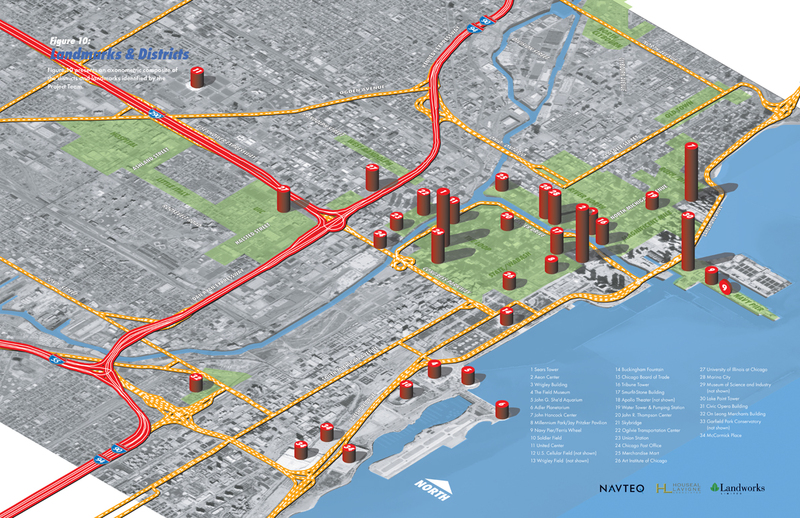 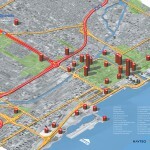 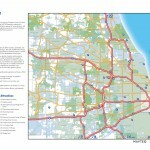 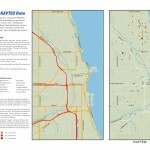 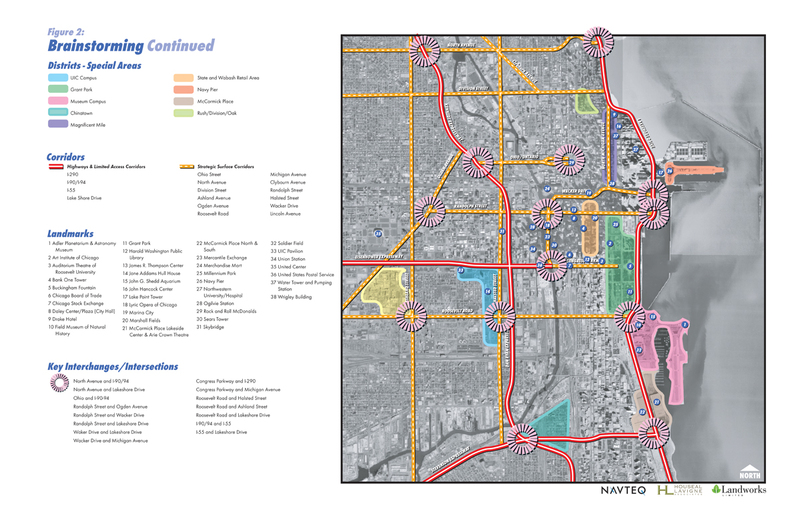 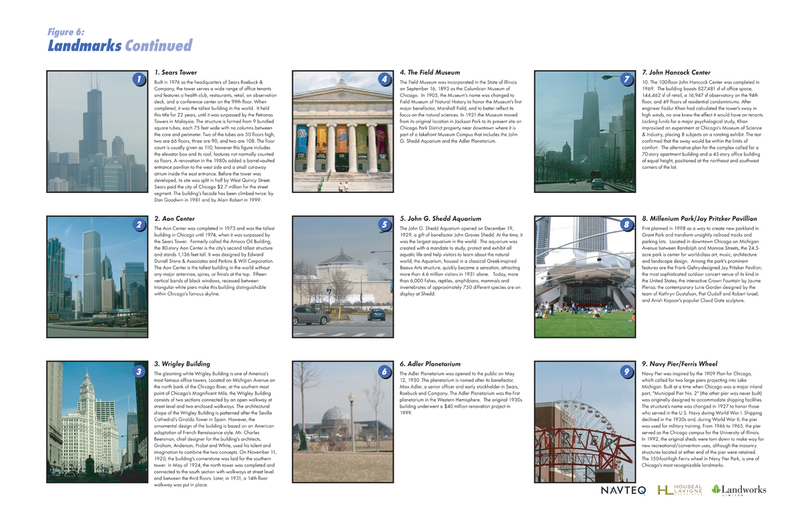 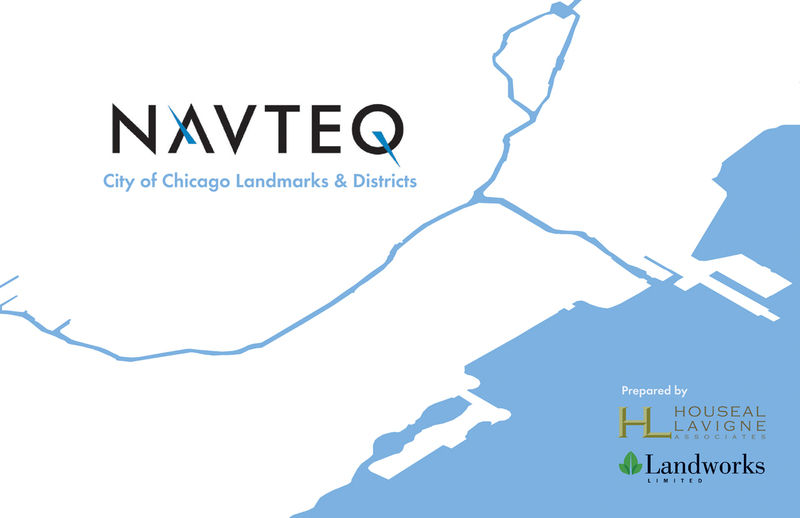 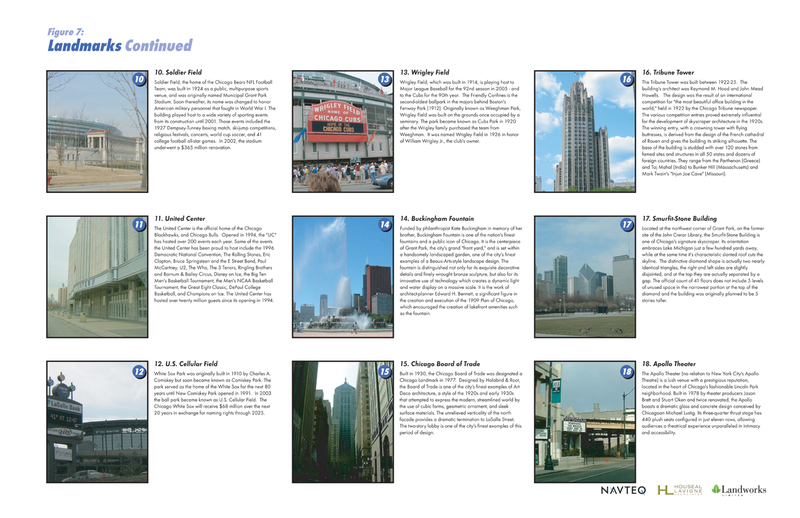 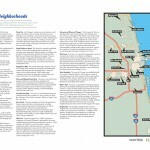 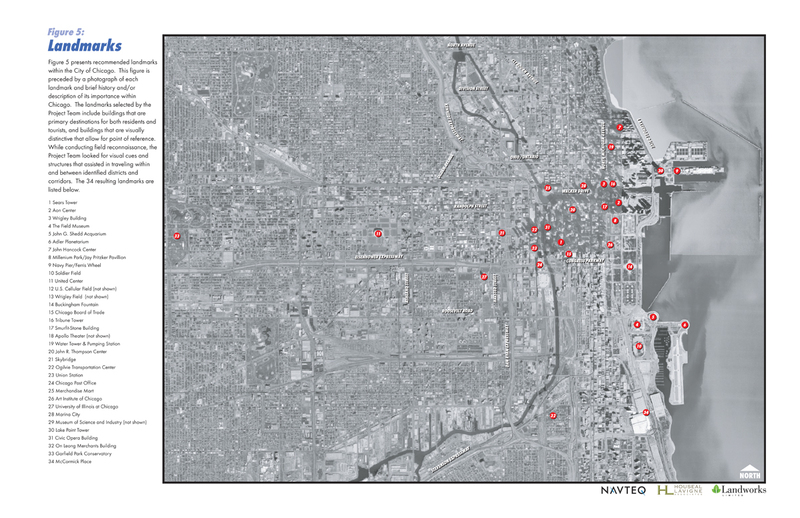 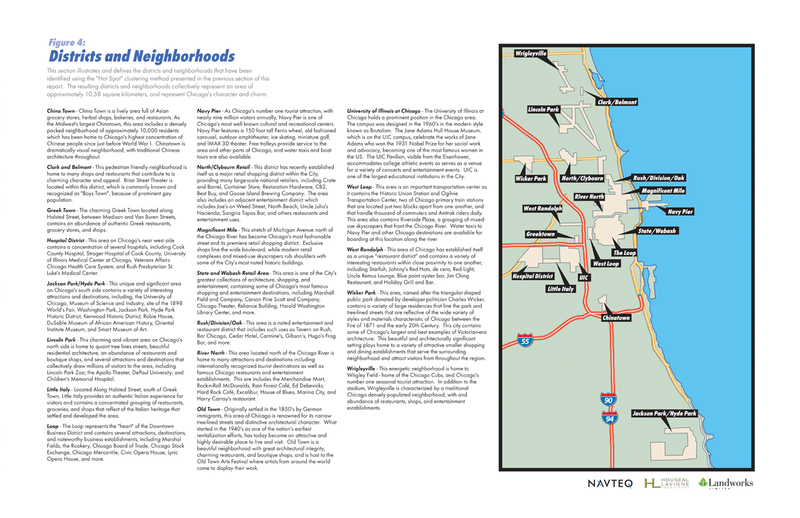 NAVTEQ, the world’s largest employer of map making professionals, retained Houseal Lavigne Associates to conduct a study to determine the most significant landmarks and districts within the City of Chicago. 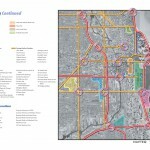 The evaluation criteria developed by Houseal Lavigne Associates is planned to be used to evaluate cities across the globe. 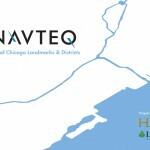 The final report assisted NAVTEQ in improving the effectiveness of navigation systems in automobiles and mapping sites on-line. 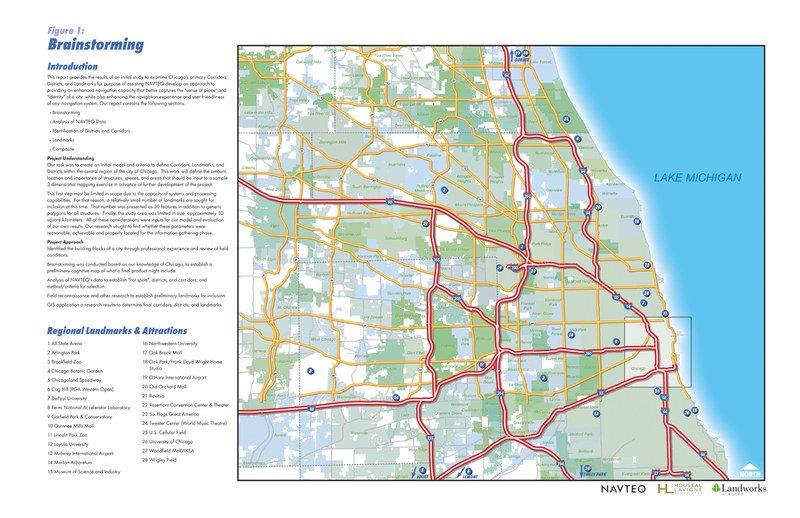 As part of the study, Houseal Lavigne Associates developed graphic representations and illustrative models that will be used by NAVTEQ to improve the “user friendliness” and overall appearance of on-line mapping and automobile navigational displays.